Finally! Adam Lambert To Kick Off New Era With "Feeling Myself"
The pop star delivered a soaring cover of Cher's 'Believe' for Kennedy Center Honors. The wait is over! Adam Lambert returns to the pop scene tonight (February 21) with a new song called “Feel Something.” And he’s doing it on his own terms. During an extended hiatus, the Glamorous One switched labels, hired a new management team and reignited his passion for music. Adam opens up about his journey in a heartfelt note to fans. “I know you’ve been waiting! Well I’m finally ready to bring new music to all of you,” the 37-year-old begins. 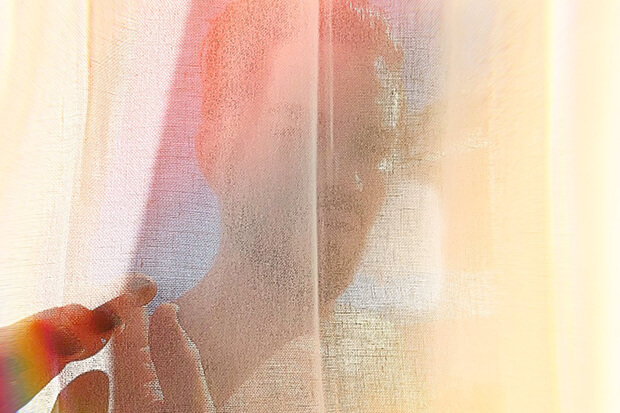 “This was written about me climbing out of the low period, defying my disillusionment, owning my needs and opening my heart… this song is the emotional starting point of my new album.” Read Adam’s full message below and join us in celebrating the return of one of pop’s most-loved voices. Hi. I know you’ve been waiting! Well I’m finally ready to bring new music to all of you. Are you excited for Adam’s new single? Let us know below, or by hitting us up on Facebook and Twitter!